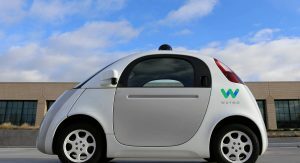 There’s a lot of talk nowadays about how everyone will use self-driving cars in the not-so-distant future, but a new study doesn’t paint such a rosy picture. 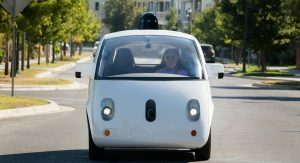 According to the latest survey from the American Automobile Association( AAA ), 71 percent of people questioned are afraid to ride in fully self-driving vehicles. 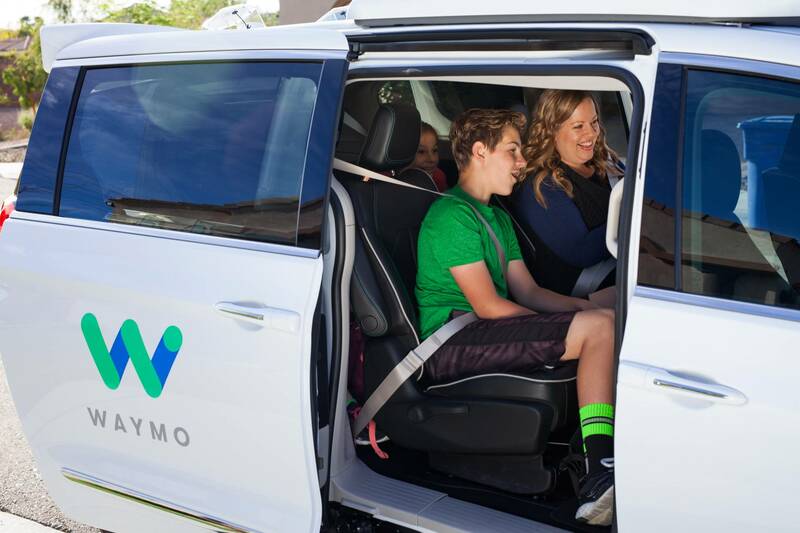 While there’s no significant change from last year’s survey( 73 percentage ), the AAA found more people are wary of driverless autoes than in 2017, when 63 percent of respondents felt the same. The survey was conducted by telephone( both landline and cell phone) between January 10 -1 3 and included a total of 1,008 interviews of adults, 18 years of age or older, accurately representing the total continental U.S. population, with a four percent margin of error. 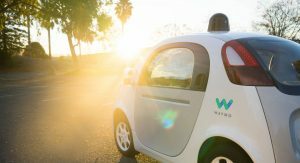 According to the AAA, the significant upsurge in self-driving vehicle mistrust amongst the U.S. public may have something to do with several high-profile automated vehicle incidents that happened over the past two years. 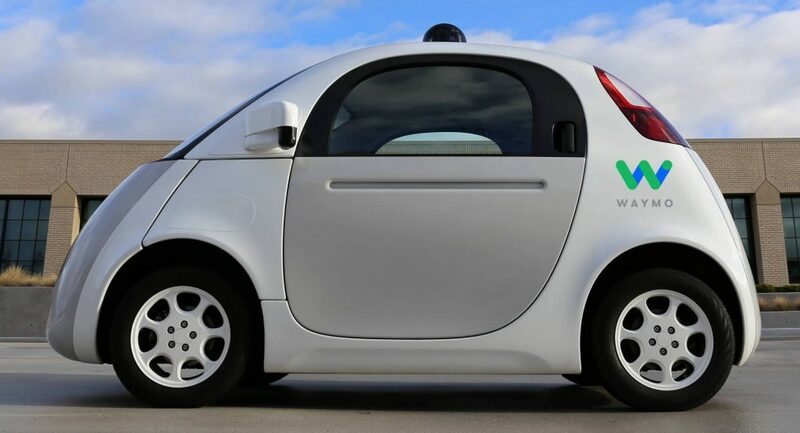 So how can Americans be made to trust autonomous technology more? 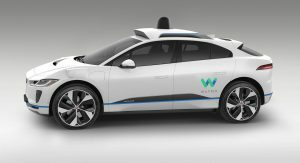 The AAA believes this can be done by bridging the gap between the perception of automated vehicle technology and current realities of how it actually works in today’s cars. 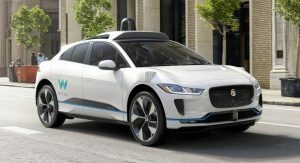 “Having the opportunity to interact with partially or fully automated vehicle technology will help eliminate some of the mystery for consumers and open the door for greater acceptance, ” said Greg Brannon, AAA’s director of Automotive Engineering and Industry Relations. More specifically, AAA believes that interacting with advanced driver assistance systems( ADAS) such as lane maintaining assistance, adaptive cruise control, automatic emergency braking and self-parking “significantly improves customer comfort level.” The survey revealed that drivers who have one of these four ADAS technologies are about 68 percentage more likely to trust these features than those who don’t. They also found that Americans are receptive to the idea of automated vehicle technology in more limited applications. 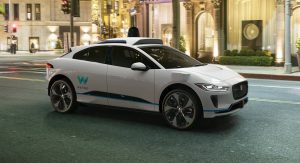 For example, 53 percentage are comfy with low-speed, short distance people movers found at airports or theme parks( thus not in public traffic ), while 44 percent are comfy with fully self-driving vehicles for food or package delivery. However, only 19 percent of Americans remain comfy with the idea once the passengers are their loved ones. Maybe the majority is not as willing to hand over the reigns to automated systems just yet, as automakers and tech giants would have us believe. At least not until these new technologies demonstrates itself.